Michael Gray has sent a message of support to Sunderland midfielder Lee Cattermole - and urged him to keep his head up. 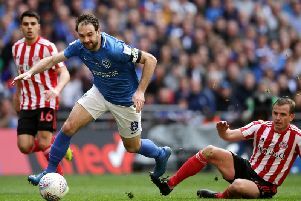 Cattermole missed the Black Cats' second penalty during their Checkatrade Trophy final defeat to Portsmouth - with the miss ultimately proving costly as Pompey lifted the silverware. And Gray, whose missed penalty against Charlton Athletic at Wembley saw Sunderland miss out on promotion to the Premier League in 1998, has backed the 31-year-old to bounce back from his spot-kick heartache. The former full-back was co-commentating on the game for TalkSport, and it is believed he tried to make his way pitchside post-match in a bid to console Cattermole - only to be stopped by stewards. But the ex-Sunderland star was able to send his support to the midfielder via social media as he tweeted a rousing message of encouragement to the midfielder. He tweeted: "Gutted for Lee....But any player who has the Courage to step forward and take a penalty deserves credit.. keep your head up mate.."
Gray wasn't alone in backing Cattermole, with Sunderland's squad also quickly coming to his defence following the clash. 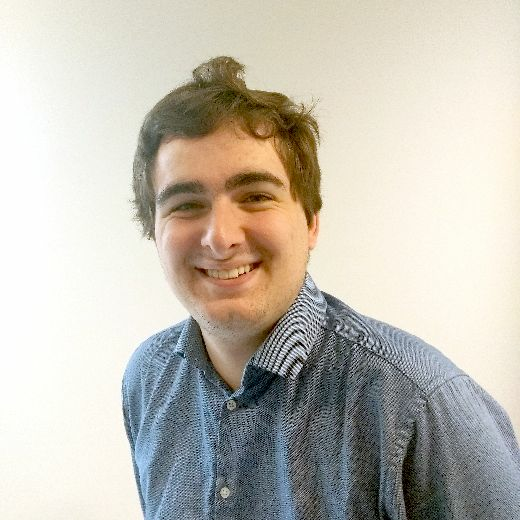 “It's not just Lee," said Luke O'Nien. "However it went, we take it collectively. We're all disappointed but there's a quick turnover now. “He's one of the reasons why we're so high up in the league and doing well. “He was very brave to step up and take a pen, so credit to him.